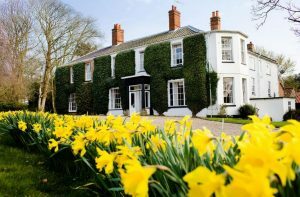 Each year the AA gives a set of awards to the UK’s top B&B providers across a number of categories. 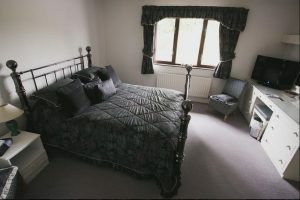 Located on the English/Welsh boarders in Ewyas Harold, the Temple Bar Inn was voted the UK’s friendliest B&B for 2018. 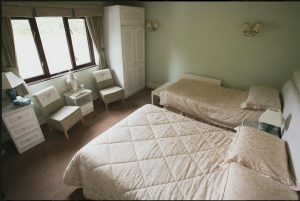 There are just 3 B&B rooms in this AA 4 star rated establishment, ensuring friendly, personal service. There is a restaurant where all food is freshly cooked to order, using local produce. 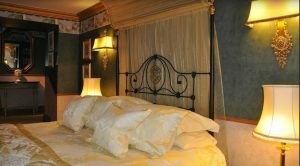 To book a room at Temple Bar Inn, click HERE. 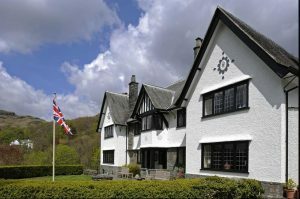 Nanny Brow is an Arts & Crafts mansion and offers 5 star, luxury B&B in the idyllic surroundings of the Langdale Valley. 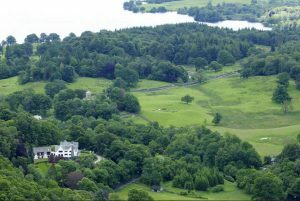 For walkers there is direct access to miles of beautiful fell walking direct from the door. Nanny Brow is surrounded by stunning scenery. 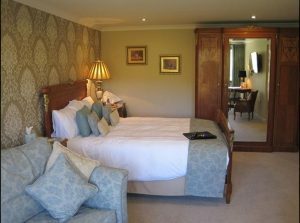 Each room is individually decorated and furnished to the highest standards and designed to be relaxing and soothe the senses. 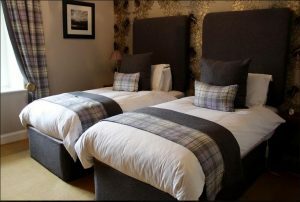 This B&B offers a choice of rooms from Standard doubles through to King Suites. 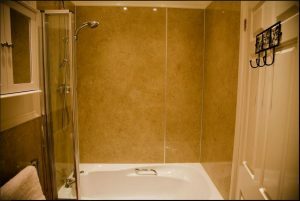 All the rooms have their own, luxury en-suites. 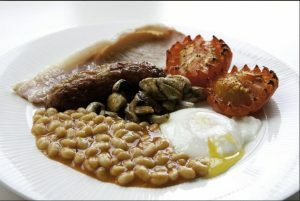 As you would expect from such a high class B&B, breakfast is a feast for the senses. All produce is locally made and locally sourced. 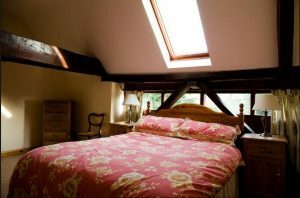 Too book a room at Nanny Brow, click HERE. 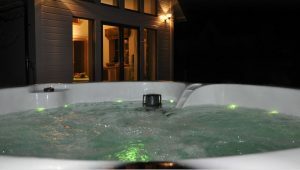 Pool House is idyllically located in Poolewe on the shore of Loch Ewe on the beautiful west coast of Scotland. 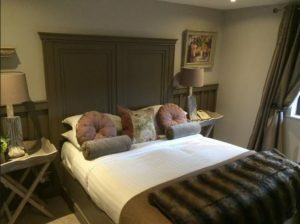 All the rooms at Pool House are individually decorated and furnished using a mixture of antique and contemporary furniture. 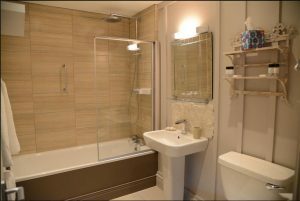 All the rooms have their own luxury en-suites and all the rooms have seating areas. 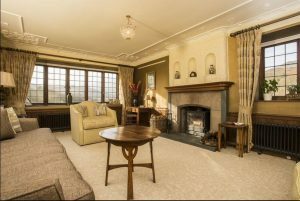 There is also an opulent guest lounge for visitors to enjoy. Pool House was built around 300 years ago and started its life as a hunting and fishing lodge. By the early 1800s it was in use as the local court house. During WWII it was requisitioned as used by the armed forces. 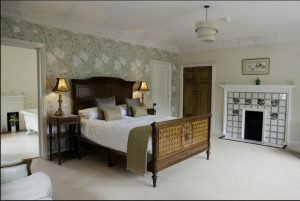 Today it is a luxury, B&B/boutique hotel. 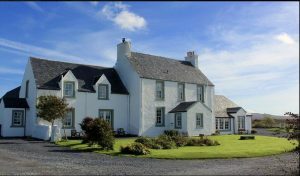 A freshly prepared, Scottish breakfast is served each morning and guests can choose from the extensive menu. 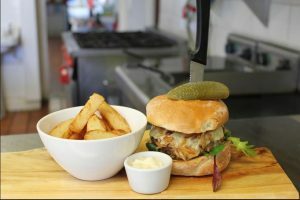 Dinner is also served in the evenings from Monday – Saturday evenings. Dinner is a set menu that changes daily. Guests meet before dinner for pre-dinner drinks. 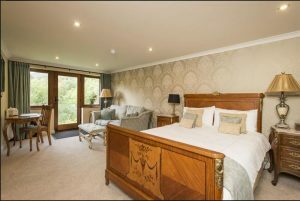 To book a room at Pool House, click HERE. 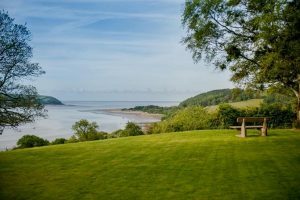 The Mansion House is set in 5 acres of grounds overlooking the estuary of the river Towy. The first phase of building was in 1820 – the Georgian era of elegance. 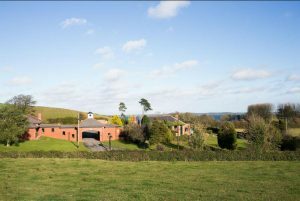 The house was extended and altered in the Victorian era by a local dairy farmer who made his fortune distributing milk. Many of the building’s impressive features were added at this time. 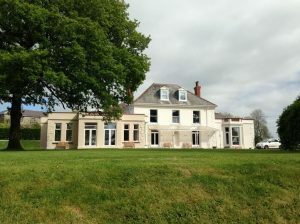 The Mansion house is now family owned and run as a luxury bed and breakfast with restaurant. 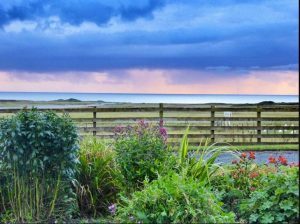 For walkers, it is set on the Welsh Coastal path. 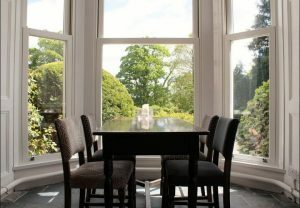 Breakfast, lunch and dinner are all served in the Georgian dining room overlooking the estuary. The restaurant has 2 AA rosettes. The emphasis is on local, seasonal produce. 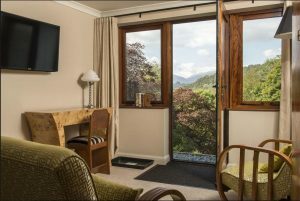 There are just 5 guest rooms at the Mansion House, all feature their own, luxury en-suites and stunning views of the surroundings. 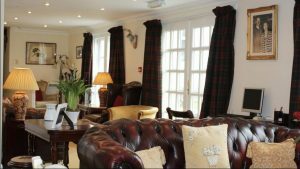 To book a room at the Mansion House, Llansteffan click HERE. 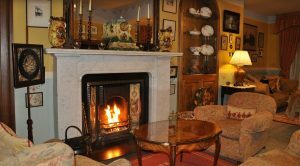 Close to the shores of Strangford Lough, The Old Schoolhouse Inn provides luxury B&B and fine dining in lovely rural surroundings. It is set in its own, lovely grounds. 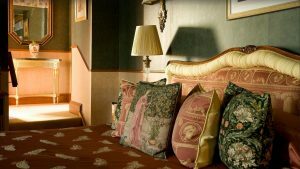 Each of its 8 guest rooms is individually furnished and decorated, with its own, luxury en-suite. 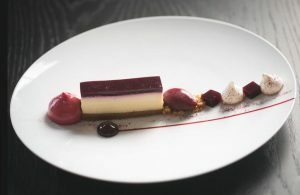 The restaurant has both Michelin Bib Gourmand and 2 AA Rosette awards. All ingredients are locally sourced and some are wild foraged. 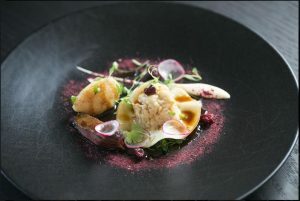 Feast your senses with this fine dining experience. 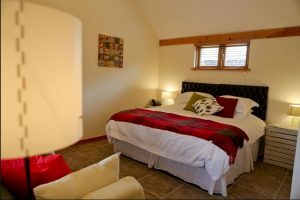 To book a room at the Old Schoolhouse Inn, click HERE. Glenegedale is set opposite the small island airport on Islay, where no more than half a dozen planes land each day. 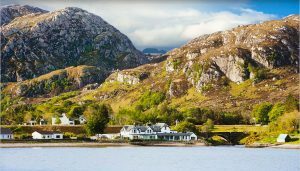 You can fly here from Glasgow or Oban and hire a car, or arrive via the ferry. 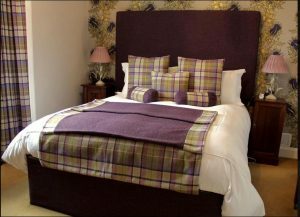 Once here you will be spoilt in this luxury B&B which has just 4 guest rooms. 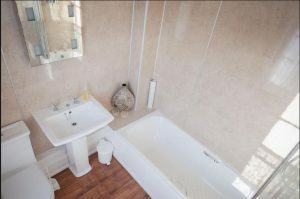 All are individually decorated and furnished and all are en-suite. 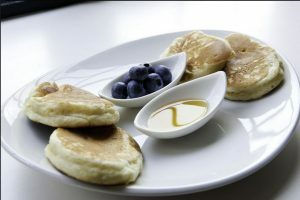 Breakfast each morning is a culinary experience and the owners pride themselves on having the AA Breakfast Award. They can also advise you on places where you can find lunch or dinner. 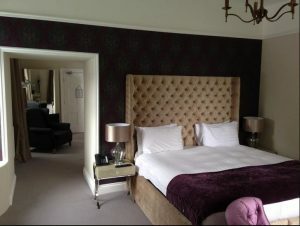 To book a room at Glenegedale House, click HERE. 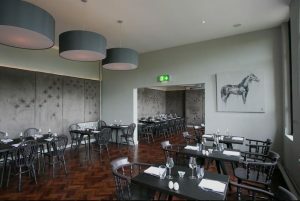 The restaurant at The Grove has the coveted AA 2 Rosette award and serves breakfast, lunch and dinner every day. 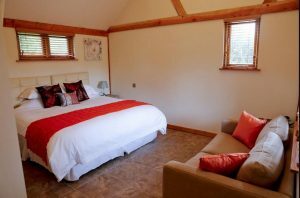 The Grove offers guest rooms in the main house as well as the newly built garden rooms in a chalet style building overlooking the gardens. 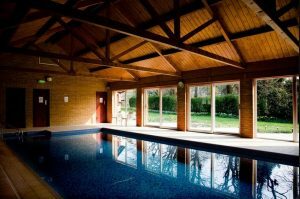 Guest facilities include a heated indoor swimming pool and a table tennis table. 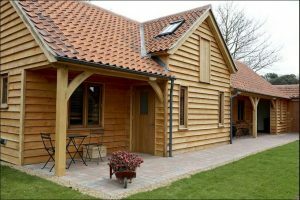 The house is set in 4 acres of garden where you will find a children’s play area, tree house and path that leads directly to Cromer beach. Families are very welcome at The Grove, and cots, highchairs, baby monitors and stair gates can all be provided. 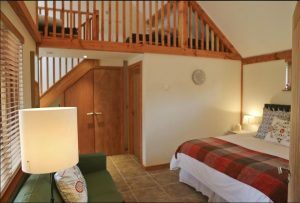 Several of the rooms are on the ground floor, and disabled guests will find a fully accessible facilities in “Victoria”, one of the newly built Orchard Rooms. 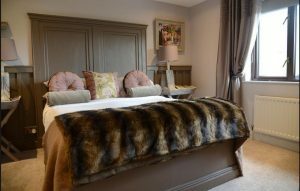 To book a room at The Grove in Cromer, click HERE. Stay at Maiden’s Tower and you are free to explore the castle and grounds at leisure for the duration of your stay. Leeds Castle has been called the “loveliest castle in the world” – set in idyllic grounds and surrounded by a moat it is easy to see why it has been called this. To read more about Maiden’s Tower, click HERE. 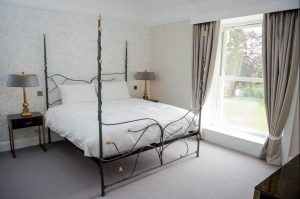 Padstow Townhouse offers six, luxury, suites. 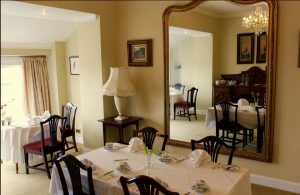 An extensive breakfast is served each morning in your suite, or you can choose to take a full Cornish breakfast at “Rojano’s in the Square” which is under the same ownership. 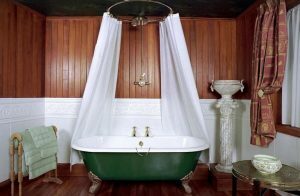 To read more about Padstow Townhouse, click HERE.